Vista Cove Senior Living is a caring and dynamic multi-cultural long-term care provider that provides skilled nursing, rehabilitation, assisted living, memory care, adult day care, res pite care and hospice care to hundreds of seniors in the communities that we serve. We are devoted to developing new quality-based programs and services that are designed to meet the needs of all who call our campus home. Our Services include skilled nursing, rehabilitation, assisted living, memory care, hospice, adult day care, respite care, family support groups, education, care planning, referral sources, medication management and our unique Life Enrichment Activity Program TM (LEAPTM). Our Slogan is Respecting the Past, Anticipating the Future. 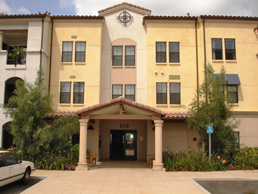 We encourage and support each resident as they experience and adjust to the passages of life. We are committed to making the transition to our senior campus as enriching as possible. For over thirty years, our leadership has been committed to improving the quality of life of all seniors. 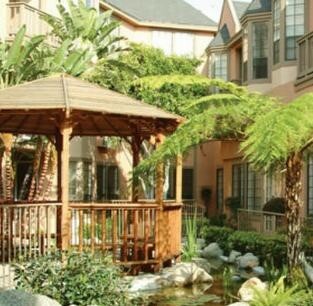 We invite you to come and visit us to experience the care and warmth that each of our Vista Cove communities renders to its residents and families. 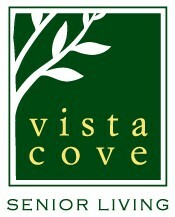 We look forward to seeing you at Vista Cove. Please call us to arrange a tour. 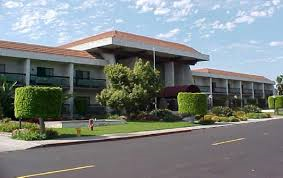 Heritage Park at Arcadia is the perfect choice for seniors 62 and older who want a comfortable home in a vibrant community- for an affordable price. Our large one- and two-bedroom floor plans offer open concept living for your comfort and convenience. The fully equipped kitchen features a breakfast bar for dining and flows directly into the living room, allowing you to interact with your guests as you prepare them a meal. 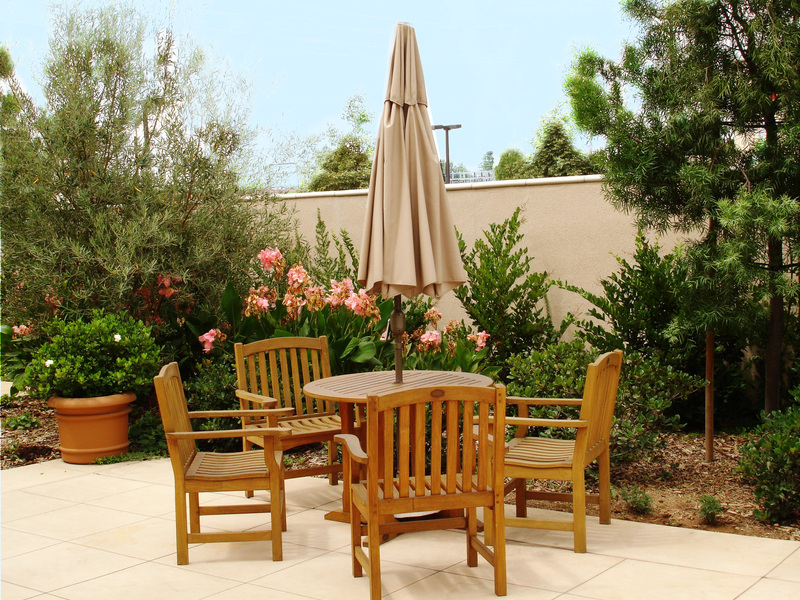 You’ll also be able to take advantage of the famous California sunshine on your private patio or balcony. As you enjoy the clubhouse, you’ll get to meet your neighbors, and when you attend our regular hosted events(game nights, parties, potluck dinners and more) you’ll be able to turn your neighbors into your good friends. When you’re ready for an adventure, we’re minutes from both Interstate 210 and the 605. You’re sure to feel right home at Heritage Park at Arcadia. Contact us today for more information!